The Attic Loft — Burns Landscape & Construction Co. Founded in 2002 Burns Landscape Group,LLC has grown to become one of the areas premier full service landscape and construction firms. Our team of professional designers, masons, carpenters, equipment operators, NJ licensed irrigation installers and horticulturalists have been assembled to allow us to create magnificent outdoor living spaces of any size and scope all under one roof and with our own staff. This defining characteristic gives us complete control over each project insuring it meets our high quality standards and exceeds our clients expectations. 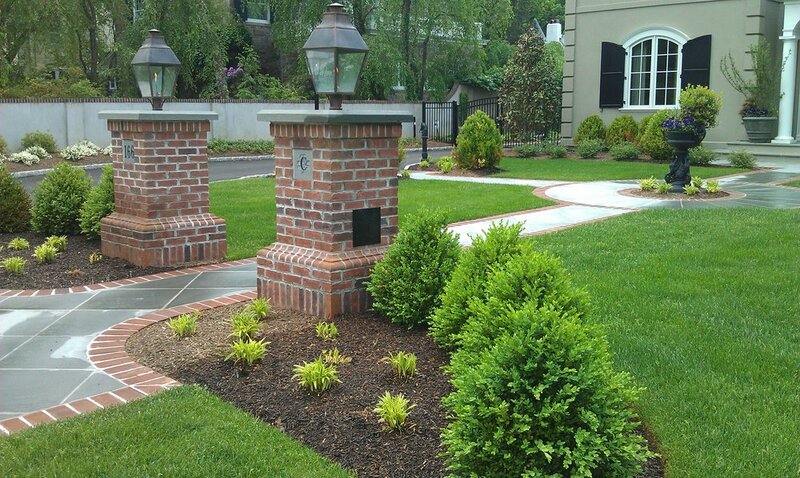 With a main location in Bordentown (Burlington), NJ and a satellite location in Pennington (Mercer), NJ, Burns Landscape Group provides complete landscape maintenance, design and construction services to clients throughout the state of New Jersey as well as Bucks County, Pennsylvania.